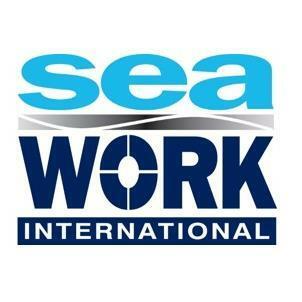 We are please to confirm that we will be exhibiting at Seawork 2015 between 16th and 18th June at stand No A239. Please call by for a chat and to find out about our current projects and some of our new developments. Our two sister companies Holyhead Towing Co and Turbine Transfers will also be at Seawork on stand No A125.